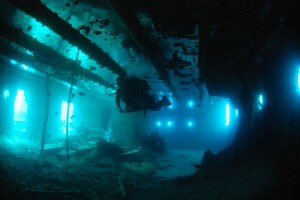 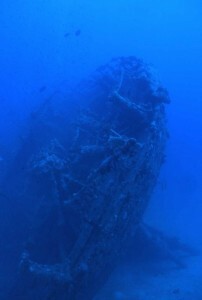 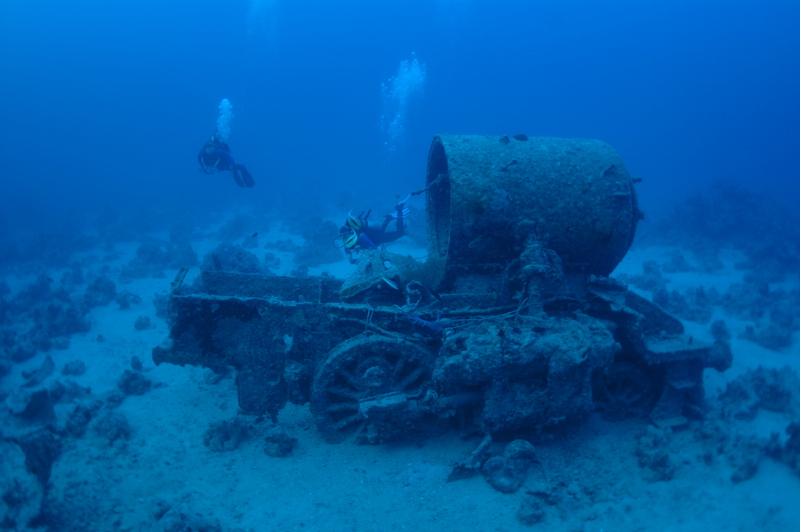 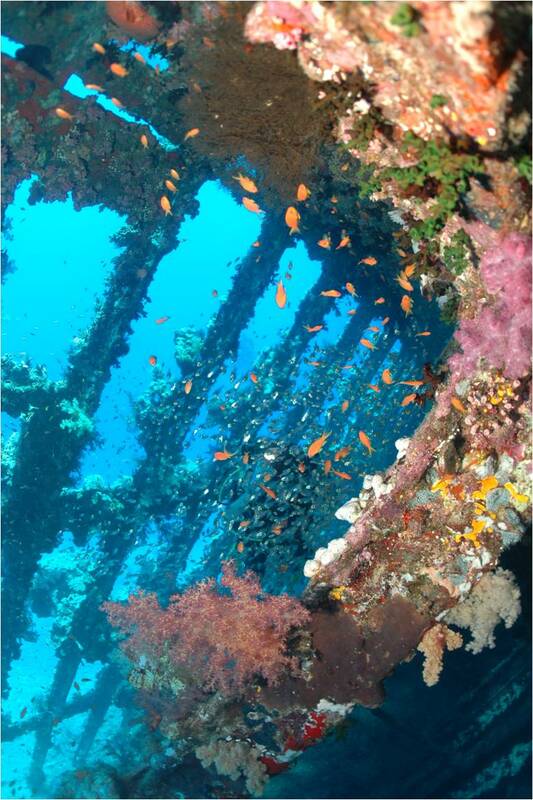 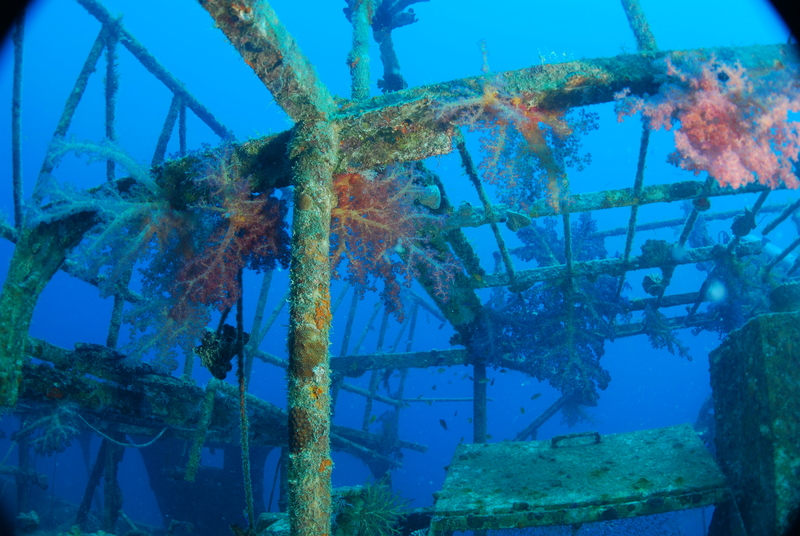 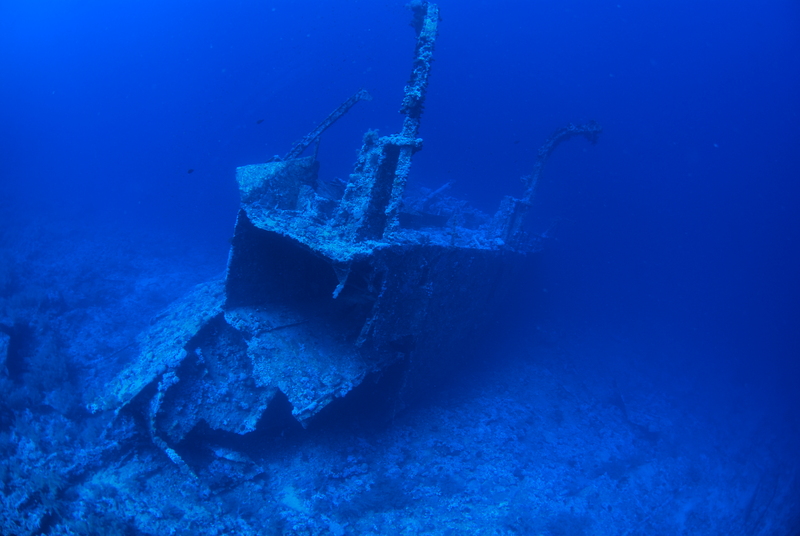 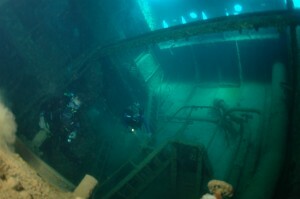 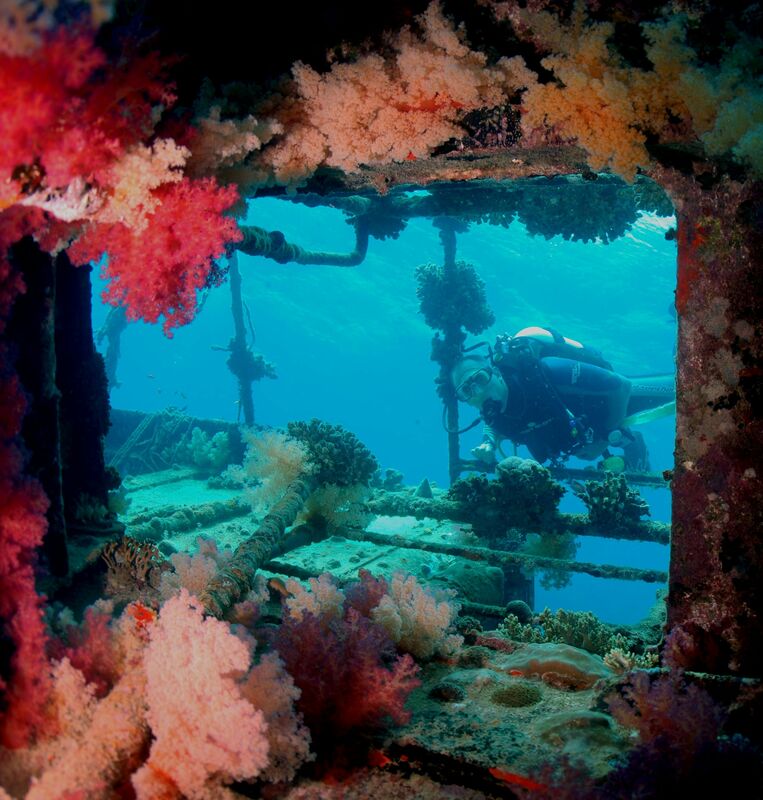 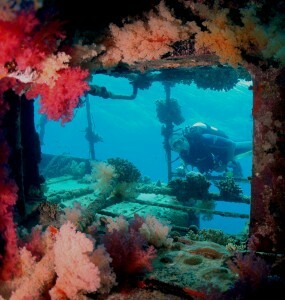 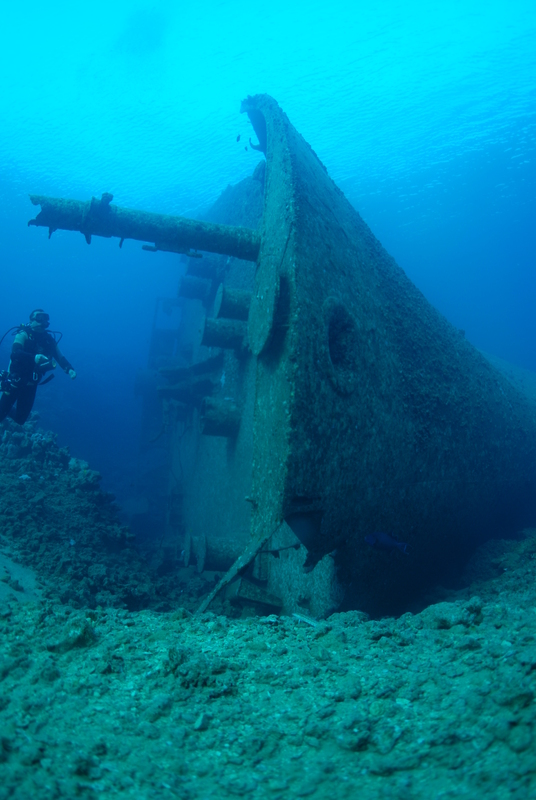 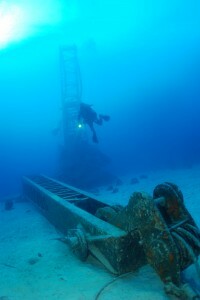 Welcome to the deeplens web site.The home of the Red sea Wreck Academy, and thus RED SEA SHIPWRECKS.No where else will you find a window into all the wrecks in Egyptian waters……. and beyond. 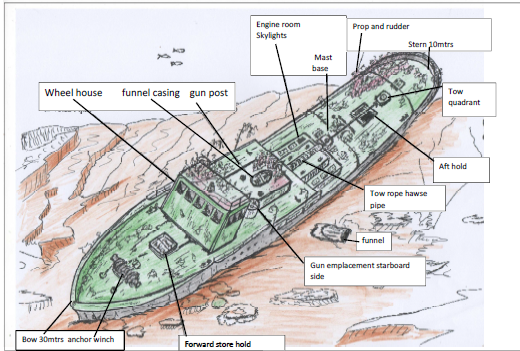 PLEASE NOTE- WE ARE THE ORIGINAL WRECK HUNTING TEAM,WORKING WITH THE RED SEA ASSOCIATION AND EGYPTIAN STATE TOURIST OFFICE.WE ARE NOT ASSOCIATED WITH ANY OTHER “RED SEA WRECK PROJECT” OR OTHER BOAT OPPERATORS. 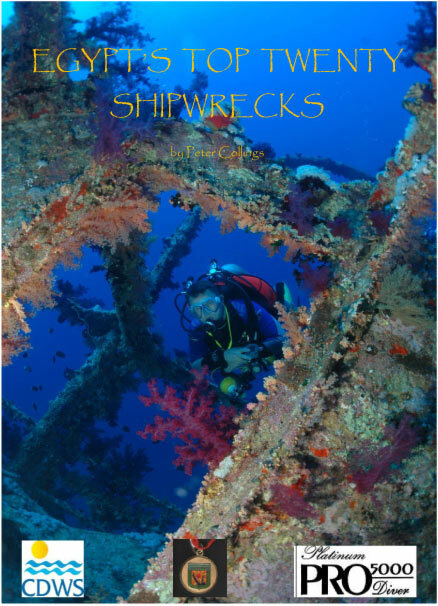 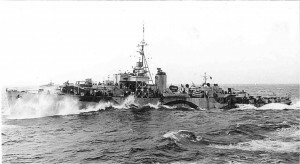 Beware of usurpers-if our work appears elsewhere it is without our consent.Illstrations of wrecks, archive photographs and underwater images as well as wreck details have been used by others claiming as thier own.Indeed other claim to discover new wrecks years after we have found them. 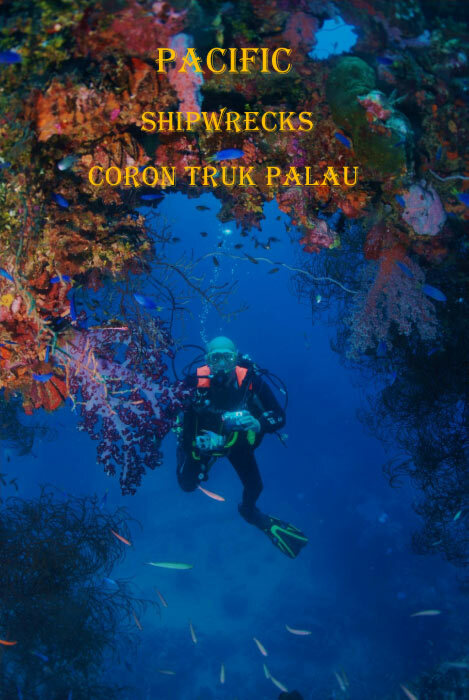 Here you will find information on all our itineraries our training and indeed our publications-20 of which are totally free in readable PDF format. 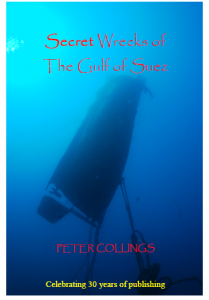 Since the early eighties we have been exploring and locating many of the shipwrecks now considered household names. 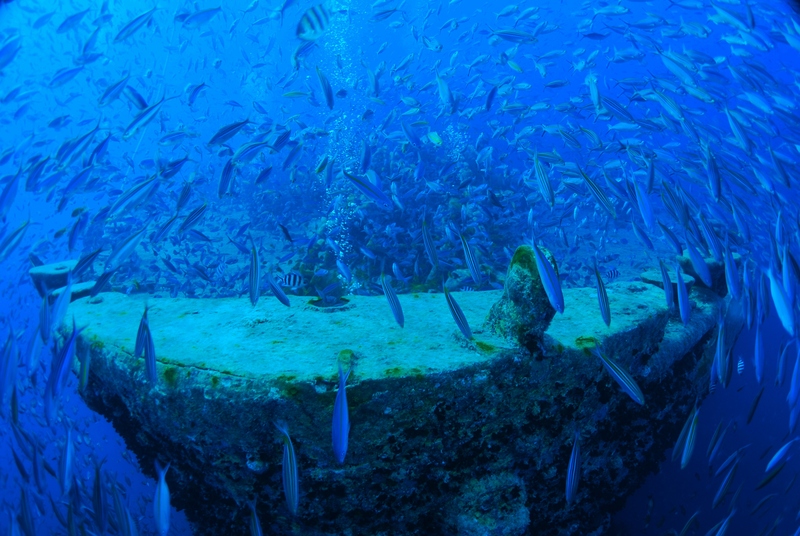 We specialize in group expeds-8 or more guests can plan their own itinerary-no more same old same old tourist sites with the rest of the convoy……. 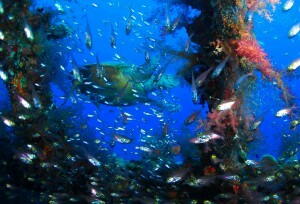 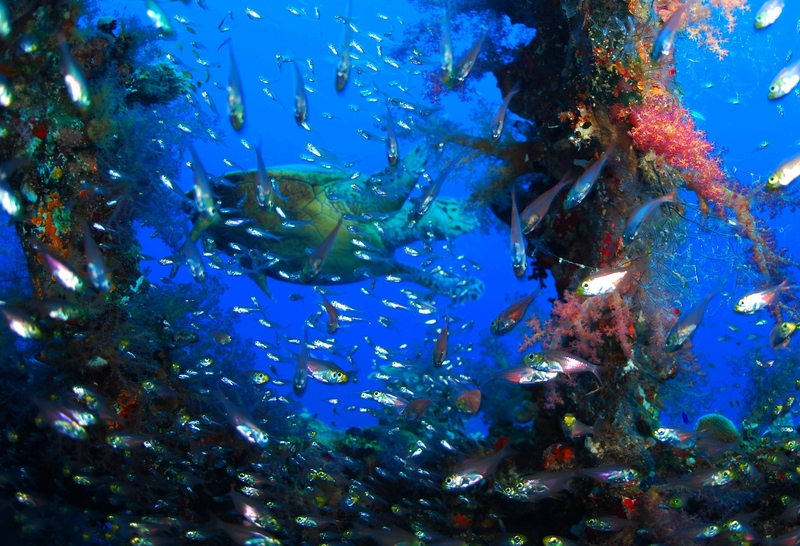 dive the wrecks you want to dive..WITHOUT THE CROWDS. 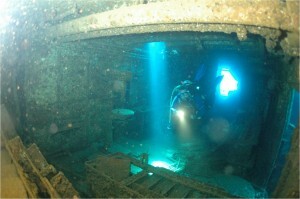 WE DO NOT TRAVEL ROUND IN CONVOYS DUMPING 60 DIVERS AT A TIME ON THE THISTLEGORM, JUST BECAUSE ITS 3 ’0′ CLOCK! 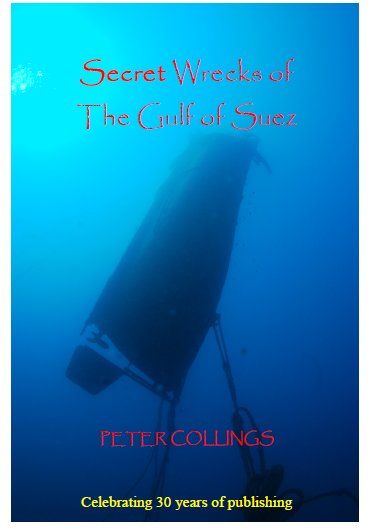 5 NEW TITLES FOR 2015!………. 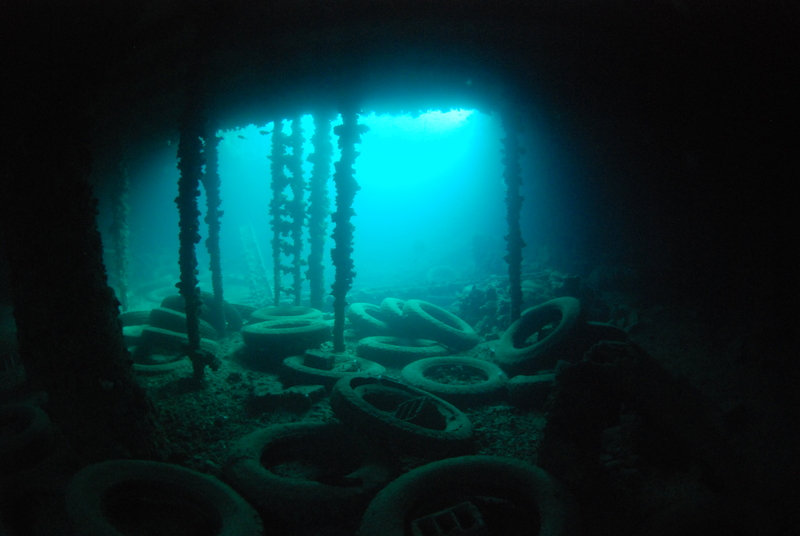 Even humble tyres can be photogenic! 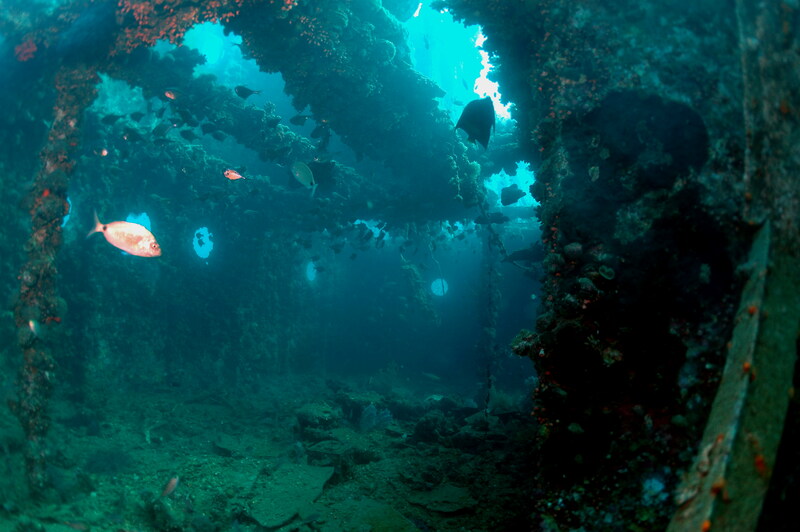 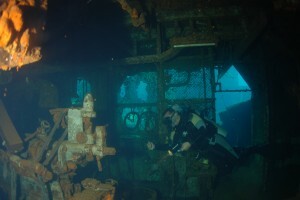 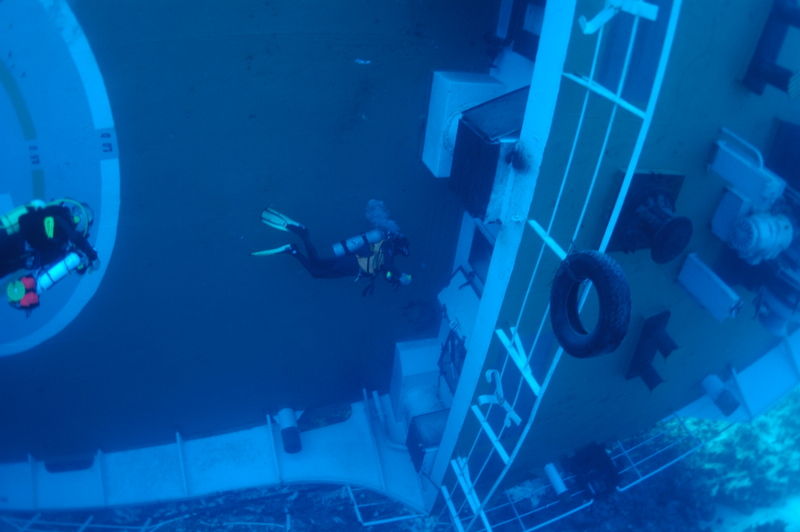 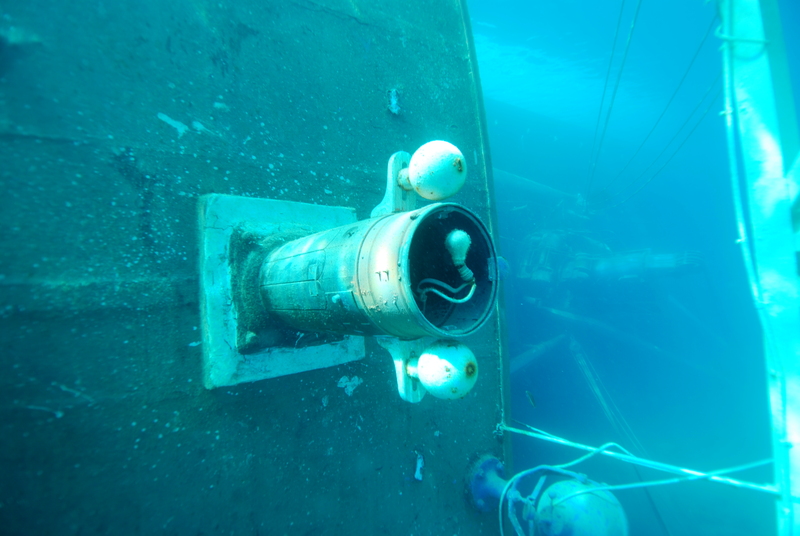 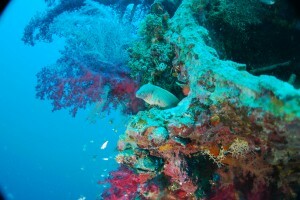 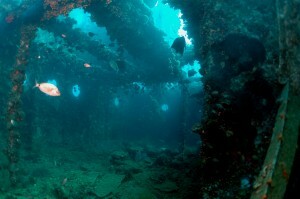 2 hours afterhitting the reef at Sha’ab Sheer, our RSWA memebers inspect the wreck.As usuall we got there first…..